Taking Team Building to New Heights! 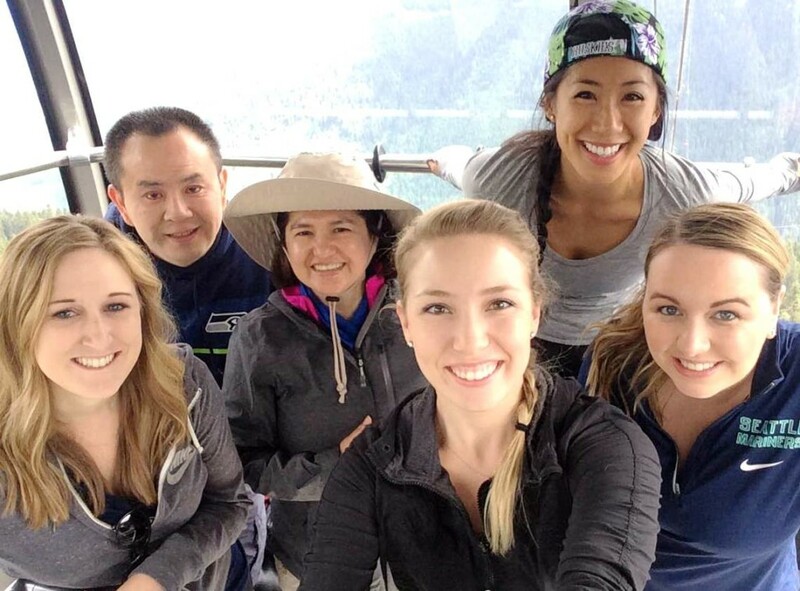 This past weekend your favorite dental team at Shoreline Dental (minus the wonderful study-bug Sophia!) 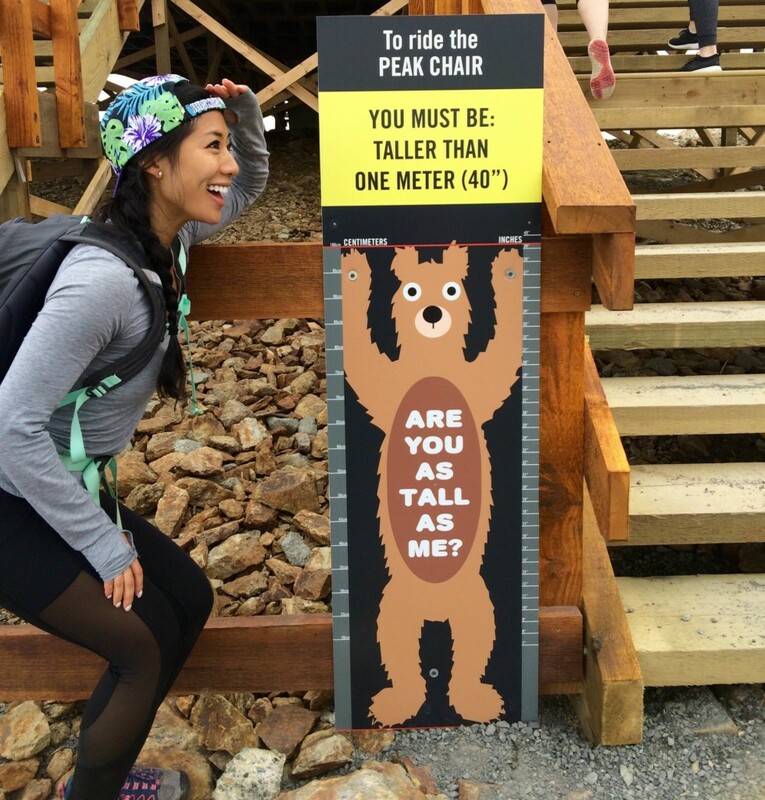 took Whistler B.C. by storm, taking team-building to new heights, literally! 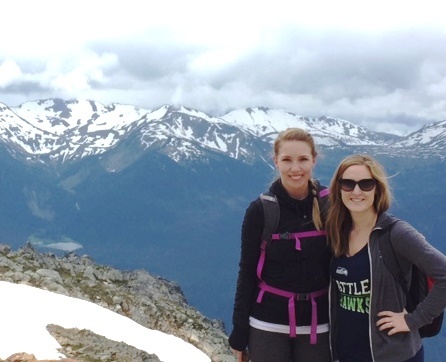 Saturday, the team ventured up 7,125′ to the summit of Whistler Mountain in Canada. 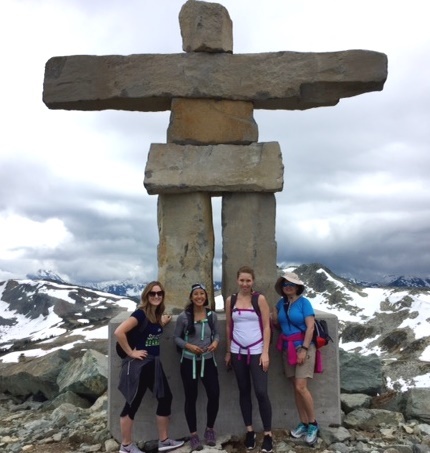 There, they explored the upper and lower villages taking full advantage of all the fun local shops and hiked up the mountain as a team! 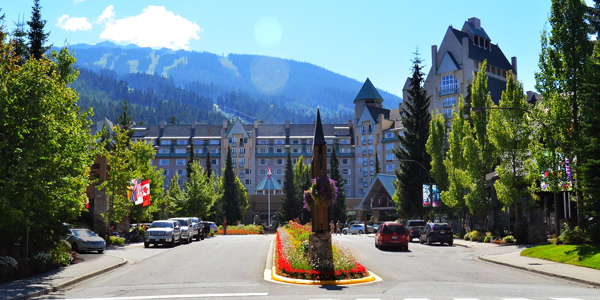 We stayed at the Fairmont Whistler Chateau, a ski-in, ski-out resort just 5-minutes walking from the Whistler Blackcomb ski area and 1.8 km from Lost Lake. We left bright and early Friday morning, packed the cars, and drove across the border. 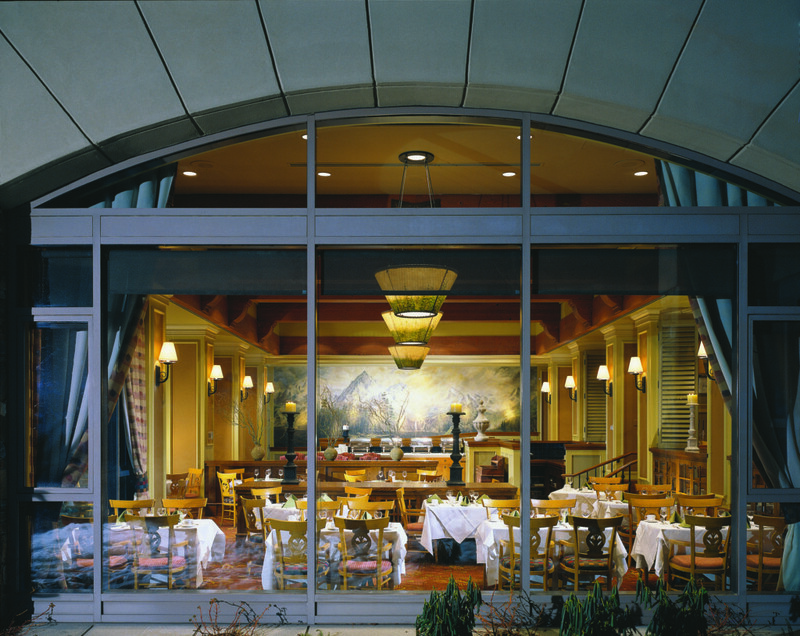 We had a nice evening dinner at The Wildflower, a restaurant within the hotel showcasing locally inspired dishes with an outdoor garden patio. 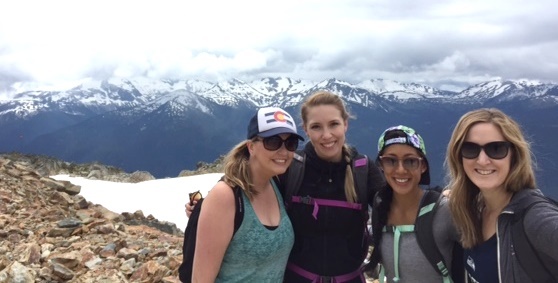 Our second day was spent doing the Whistler Blackcomb Peak 2 Peak 360 Experience. 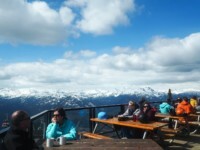 We took the Whistler Village Gondola up from the valley and then hopped on the Peak-2-peak across to Blackcomb mountain. 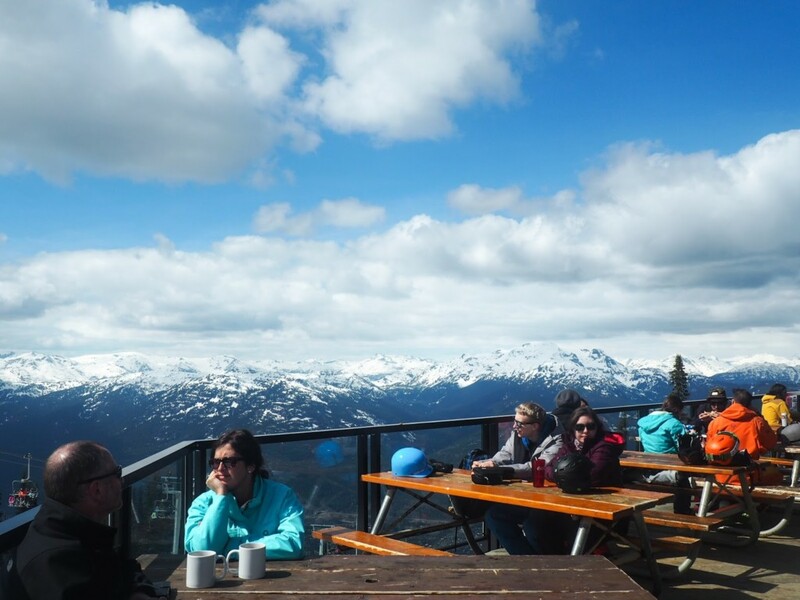 A large majority of the group had never been on a gondola or ski lift prior to this weekend. 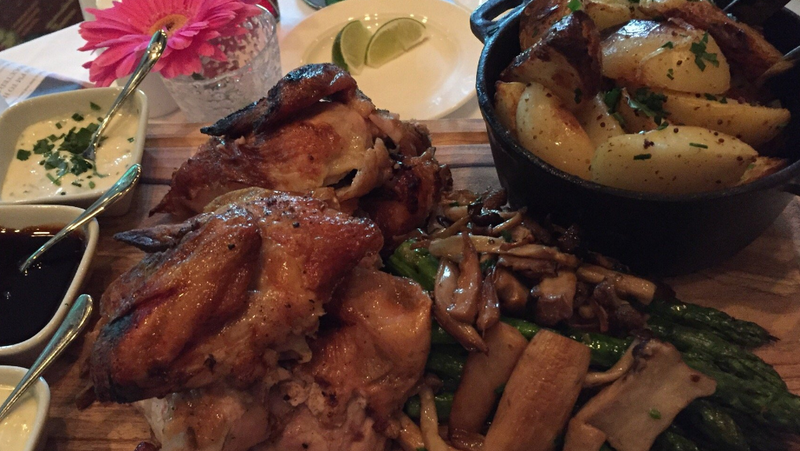 I think they enjoyed it…when they closed their eyes. 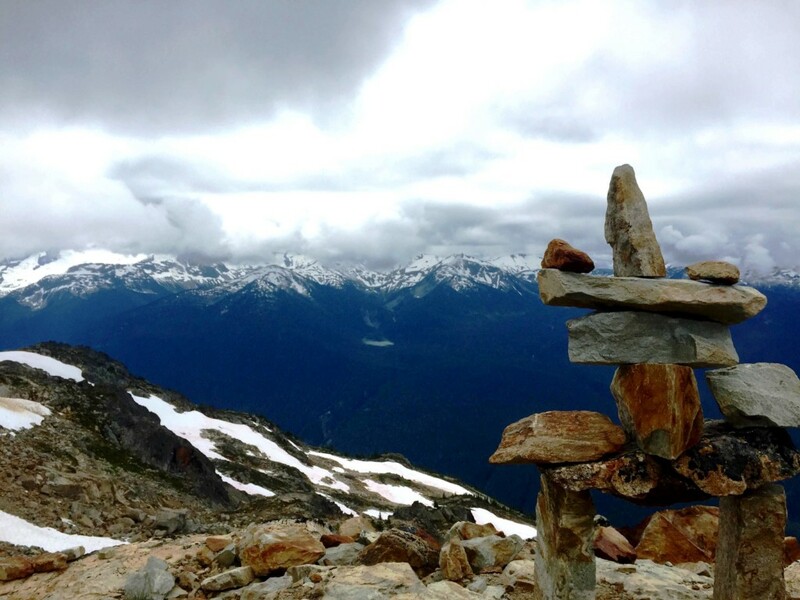 At the top, we saw low-lying clouds, Inukshuks (landmark to BC), and snow-speckled tops. On the other side of the Peak 2 Peak is the Rendezvous on-mountain restaurant, and it’s here that we had our dinner that overlooked the frosted mountain tops at the Mountain Top BBQ Series. Before dinner, however, we bypassed the restaurant and continued our hike onto Matthew’s Traverse, a light elevation hike heavy in the views. The path was was wide, easy to follow, and well-marked–great for families of all ages and levels! Walking through giant walls of snow, over 10 meters in height was one of the many highlights of the hike. We were shocked at the number of people we ended up seeing on the trails from all over the world. Above all, it was definitely awesome to see people out enjoying themselves. The hike started off pretty cloudy. But luckily, the skies cleared for us on our way back from the top! Day 3: Ch-ch-ch-check [it] Out! The group had one last brunch before packing up and checking out! 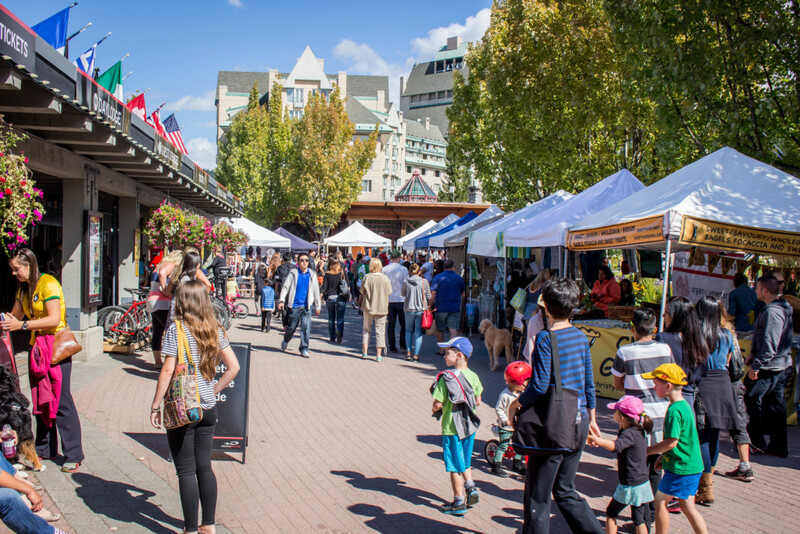 Before heading home, we stopped to walk around the village one last time and explore the Whistler Farmers’ Market. Little did we know, it was the same day was the Ironman Canada Race. Try doing that after the brunch we had…yikes! Sadly, but more so, thankfully none of us planned to go rogue and become a triathlete this weekend. Hmm, perhaps next weekend? Who knows. We were able to leave just in time to not dodge any traffic, there’s enough of that in Seattle as-is! Most of all, it was an awesome time outside of the clinic getting to know each other a little bit better. Some of us are surprise mountain goats, some of us can eat our weight in brunch, some of us have the best life stories, and some of us are really great listeners at any time of day. Perhaps, next time, we will spend a week in the area biking, kayaking and enjoying the many lakes and other activities all around?! Thanks for the trip, Dr. Co!